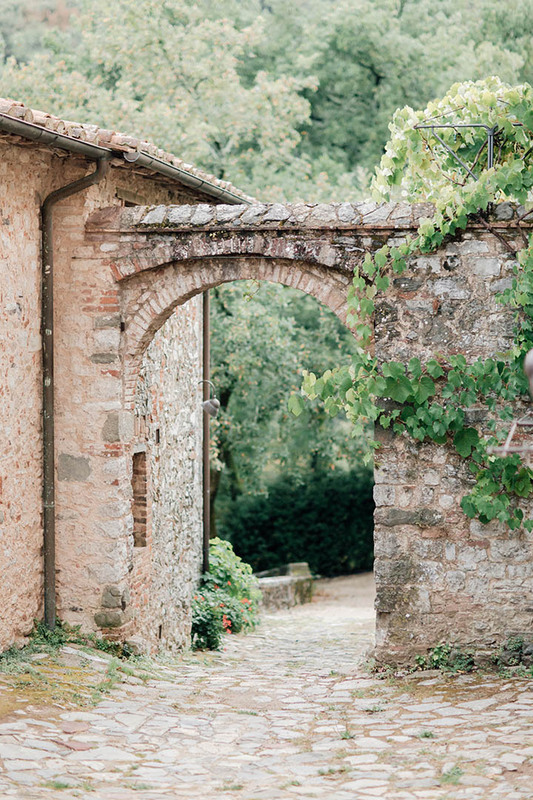 What makes a destination wedding in Tuscany so special? First off, you will get the chance of getting married in a beautiful and meaningful place. Maybe you have been there before and loved the culture, the landscape and the people. 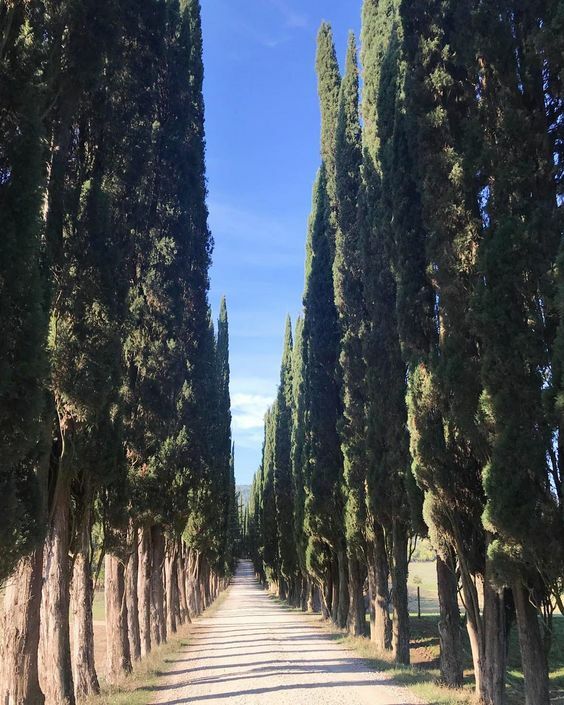 Maybe you or your significant other have their roots in Italy or maybe you are just driven by a strong feeling called wanderlust? That aside, Italy usually has good weather and the beautiful and romantic countryside of Tuscany offer a dreamy setting for a wedding. Italy is also known for it’s delicious cuisine and the good vine. For the ones, that are interested in the history of the country they are travelling to, Tuscany is the heartland of the renaissance. 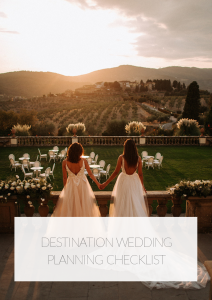 If you ever dreamt of a wedding with just a few loved ones, then a destination wedding in Tuscany is perfect for you, as destination weddings often will be easier and better to plan with a small group of people. 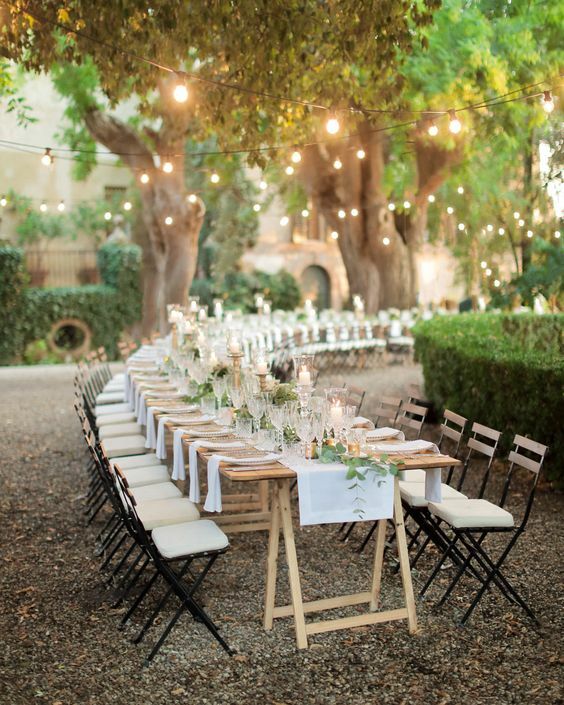 Plus, the time you’ll be spending with your guests is a lot more due to the fact that the wedding venues are in Italy often rented for multiple days. 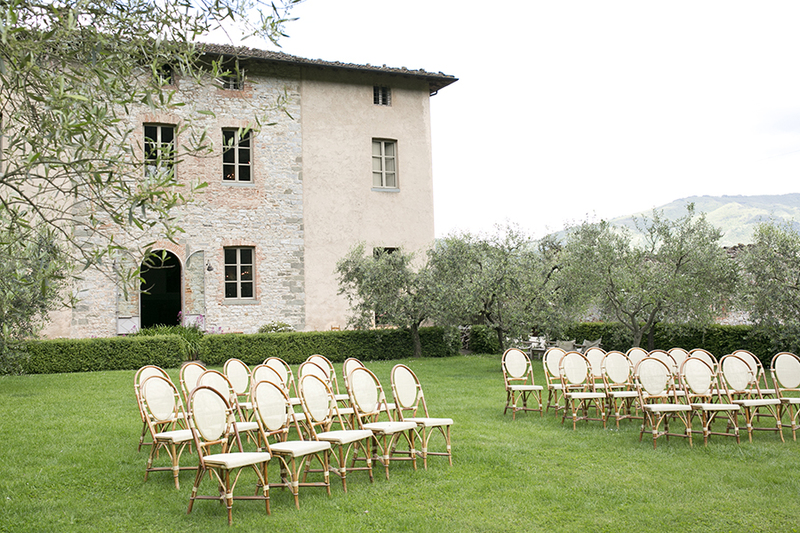 When is the best time for getting married in Tuscany? 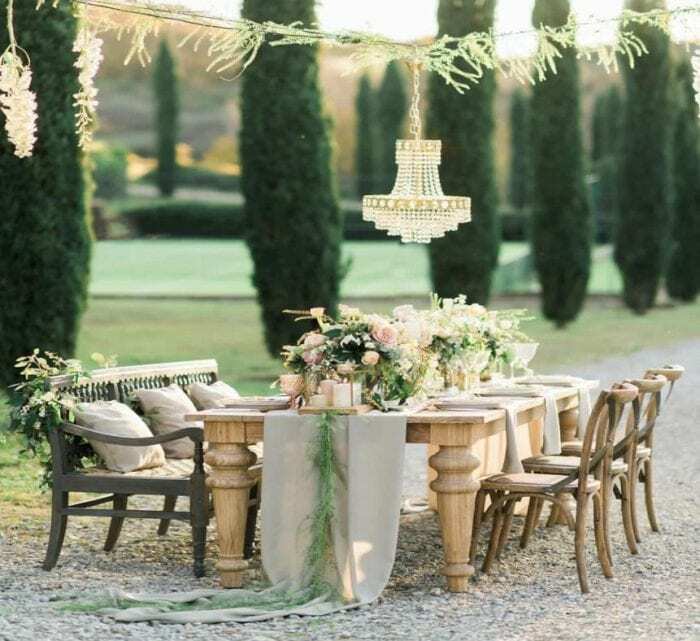 The best season for a destination wedding in Tuscany is spring or fall. Along the shore, there is mediterranean weather with mild temperatures in the wintertime. In the inland, the winter is cooler and the summers are really hot with 40 degrees celsius. Therefore, the spring or fall moths are best to travel to Italy. Particularly the fall is absolutely stunning with colorful vineyards which shine in various tones from gold till red. This scenery is perfect for the pictures you would want to take on the special day. How many guests should I include? Before you start planning, you should go and ask your guests, what they think about a destination wedding, since there will be higher costs for the guests. For a wedding in an other country, it is more practical to celebrate in a smaller frame with only family and close friends. If you really want to celebrate with a lot of people, you might want to consider a brunch as an alternative in your hometown. 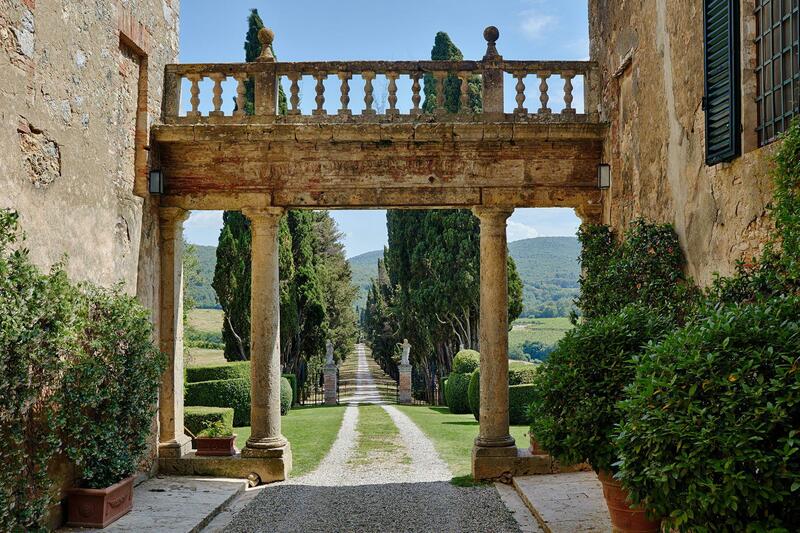 Once Tuscany as the wedding destination is set, you should start looking for flights. Pisa has the most important and the biggest airport in Tuscany. If you plan well, the costs won’t be immense. But keep in mind, that you have to set priorities. An other factor for the costs are the number of guests. The fewer people you bring with you, the less money will it cost. 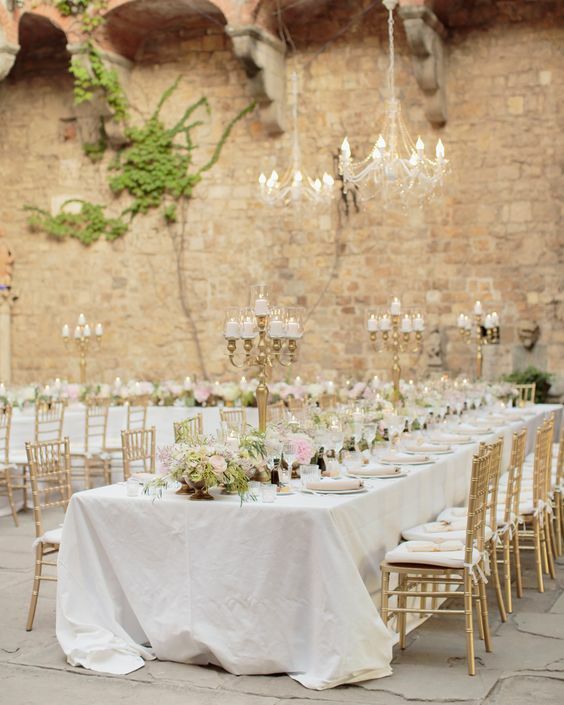 Wedding venues in Tuscany are amongst the most beautiful wedding venues in Italy. From wine estates to luxurious villas to secluded houses in the countryside there is a wedding location for every taste. 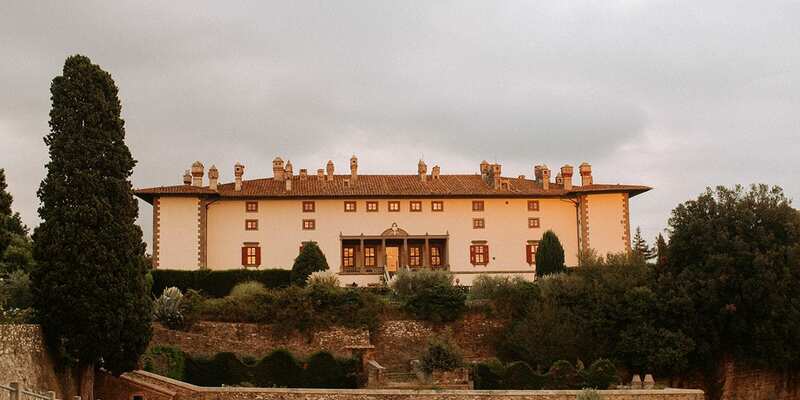 The Villa Catureglio is 30 minutes away from Lucca and an one hour drive away from Pisa. 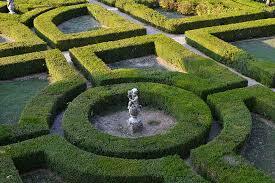 It wins over with it’s own chapel, a huge garden, several swimmingpools and accommodation for 41 guests. The ceremony can be celebrated with up to 120 guests. The costs for four nights around the off-season are 11.000€. 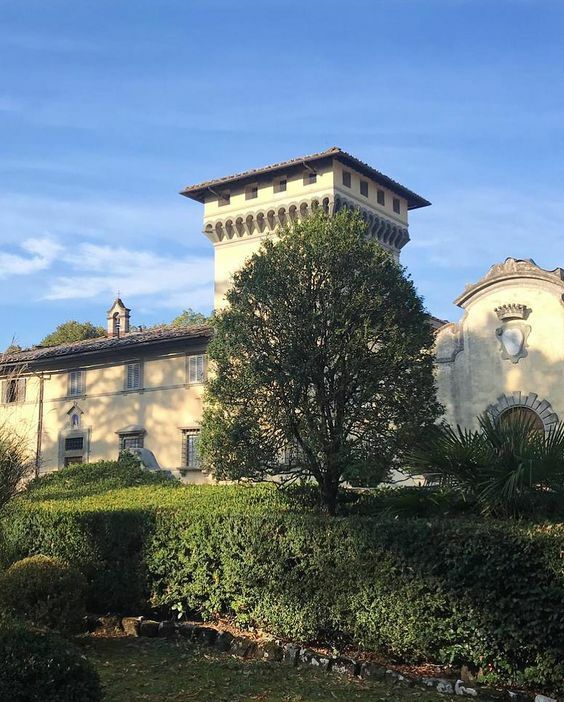 To see more pictures of this beautiful wedding venue in the heart of Tuscany read our blogpost on this late summer wedding at Villa Catureglio. 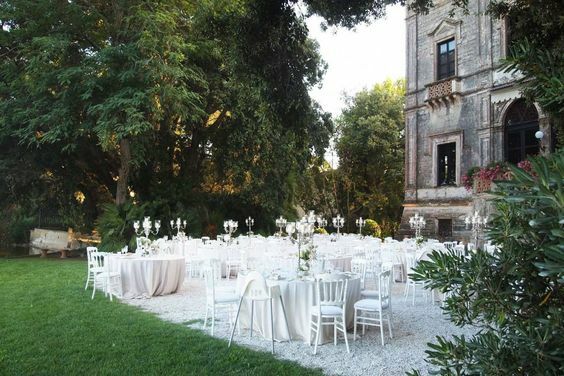 Built in the midst of beautiful vineyards, the Villa Medicea la Ferdinanda has a big park and a villa, where civil weddings can be held. A noble pavilion creates a festive atmosphere and a pool is great for cooling off on hot summer days. 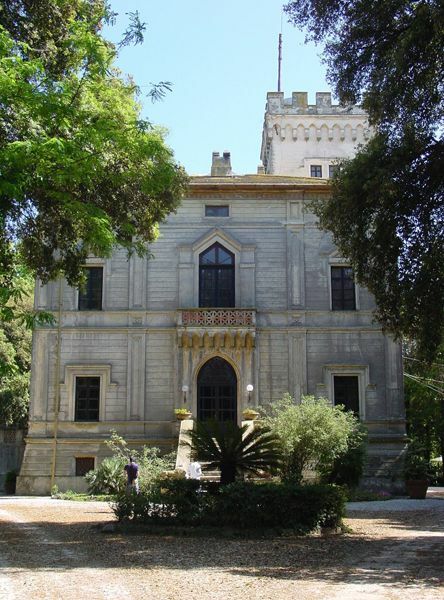 Further, the Villa Medicea has accommodation facilities and a church nearby. 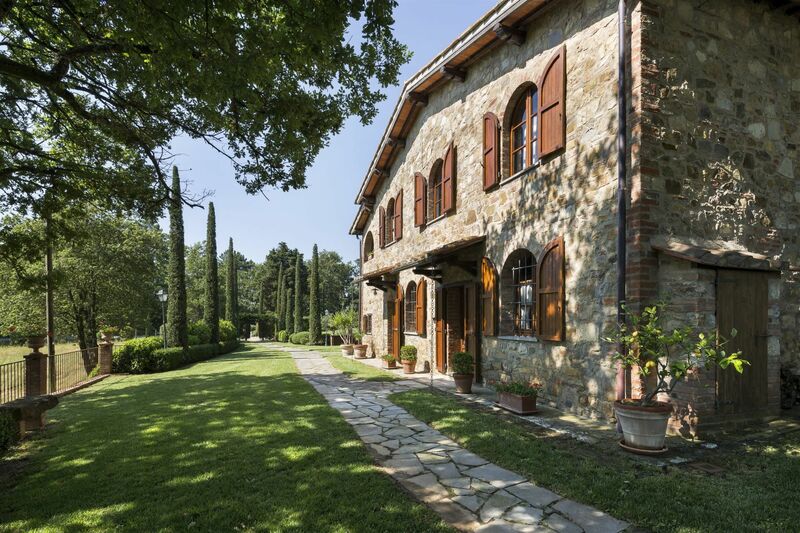 This estate is located one hour away from Florence. 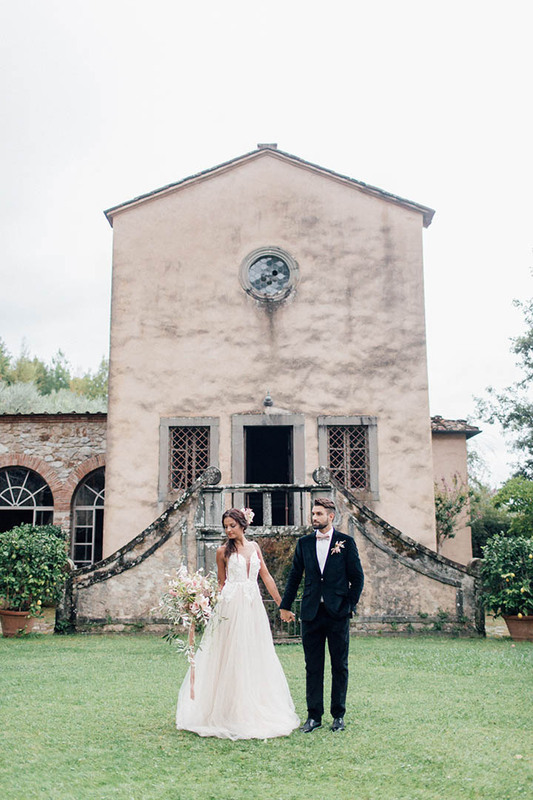 We show your more pictures and inspiration on a fall wedding at this amazing wedding venue in Tuscany in this article. 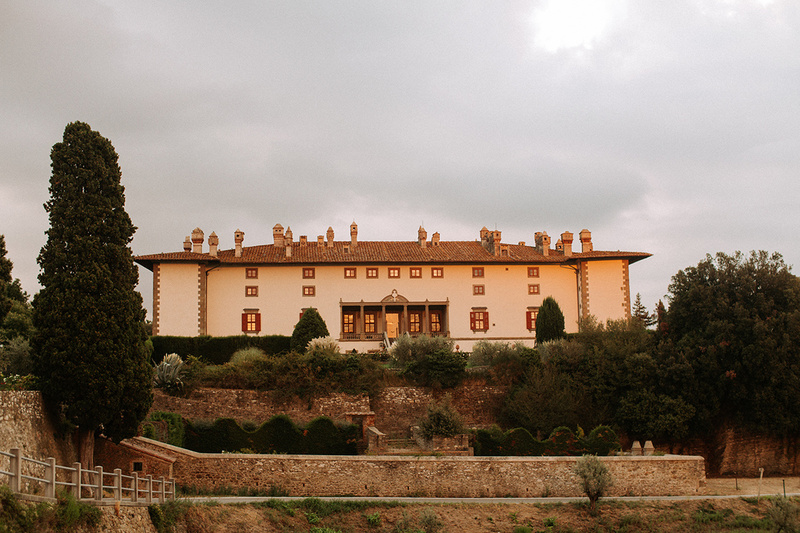 This wedding villa in Tuscany is about an hour drive away from Florence. It is an old winery and can be rented from 3.210€ in the off-season. It accommodates 32 persons. To the ceremony itself, 350 guests are able to take place. 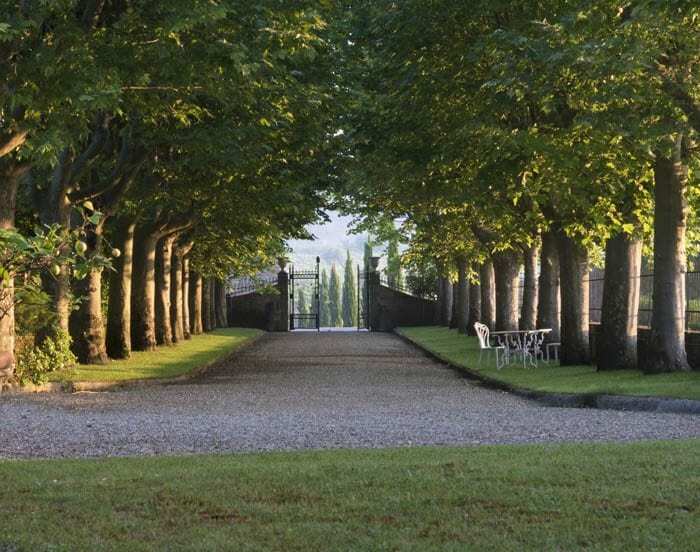 A symbolic ceremony is possible in the gorgeous Medici garden, where you can admire the extent of the countryside. The big patio offers enough space for the reception. This estate has multiple private pools. 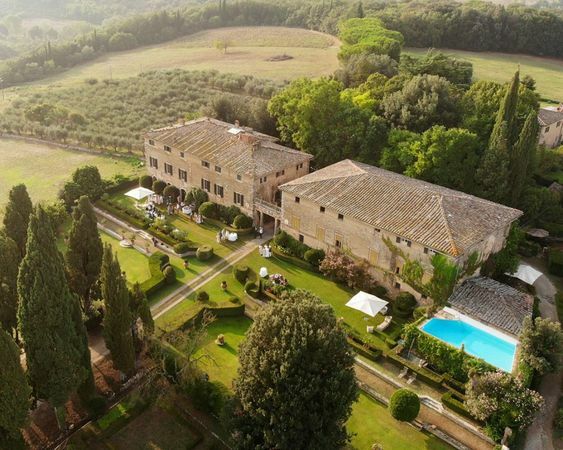 With an only 20 minutes hour drive to Siena and 50 minutes to Florence, this wedding villa named Villa la Selva has a good connection to the bigger cities. Up to 250 guests are able to participate on this jollification and 24 of them can be accommodated. The surrounding vineyards, the wine cellar, the private garden and pool create a really luxury atmosphere. 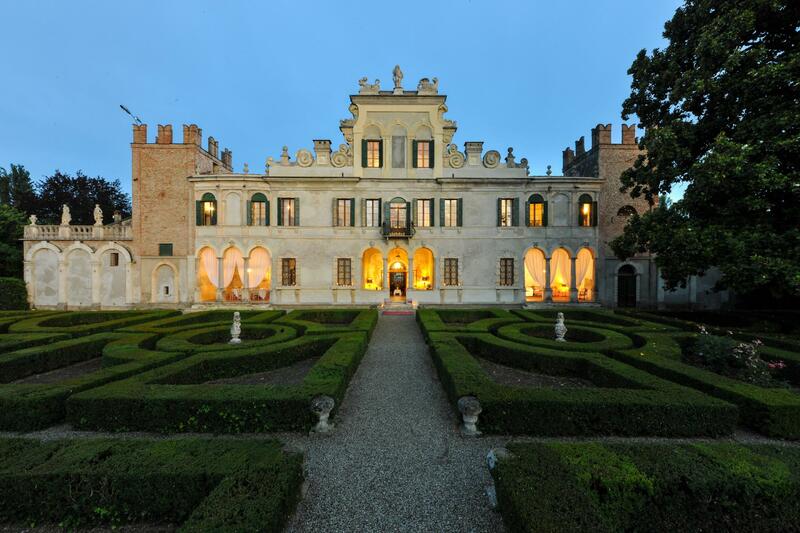 A wedding on a romantic and small italian castle is possible at Castello Vicchiomaggio. Just 50 minutes away from Florence, this castle is easy to access. The infinity pool and the renaissance garden are absolutely convincing. A civil wedding and a church wedding are both possible at this wedding venue. 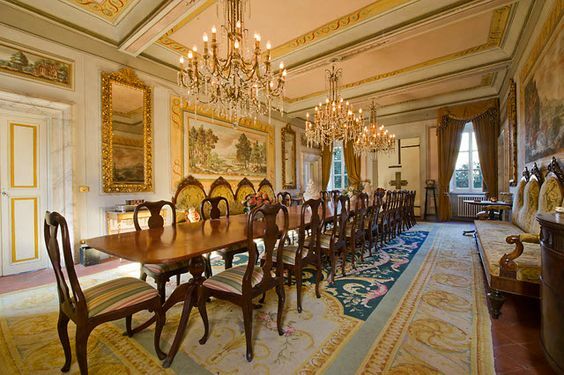 The estate also has accommodation facilities and has enough place for 35 to 200 people. 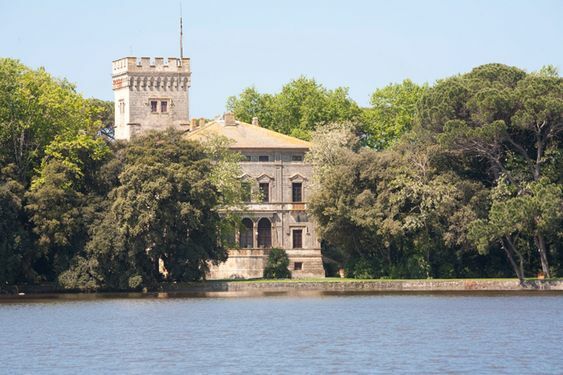 The Villa la Zambonina is 25 minutes away from Verona and the Lake Garda is therefore just around the corner. It can be rented for 7.800€ in the off-season, the prices are always higher in summer. This villa is perfect for smaller groups and has accommodation facilities for 20 people. 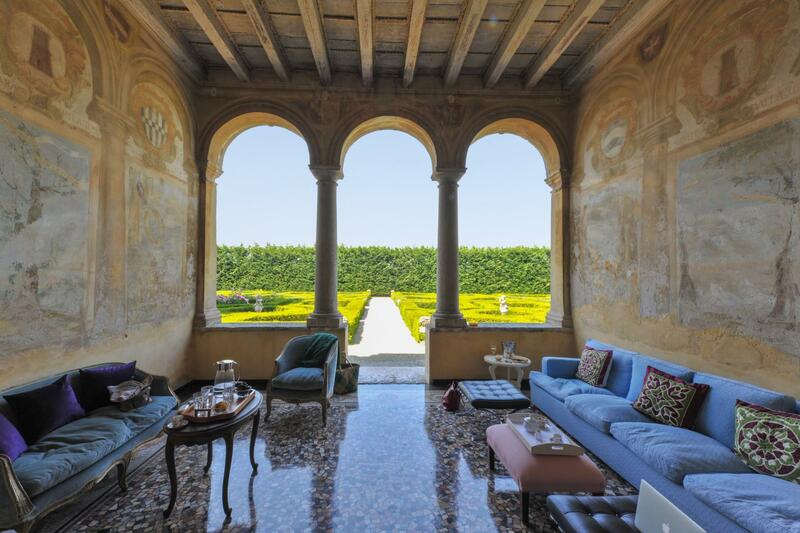 This 17th century villa has a huge garden, a pool, a rose garden and a breathtaking entrance with high archs. Here in Villa Michaela you can spend emotional and beautiful days with up to 30 guests. 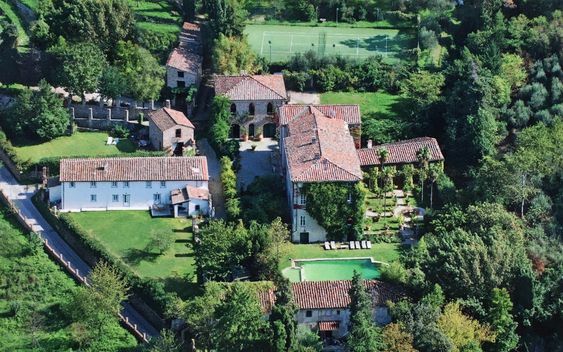 Villa Michaela is 30 minutes away from Pisa and located directly in Lucca, so it is very easy to get to this property. 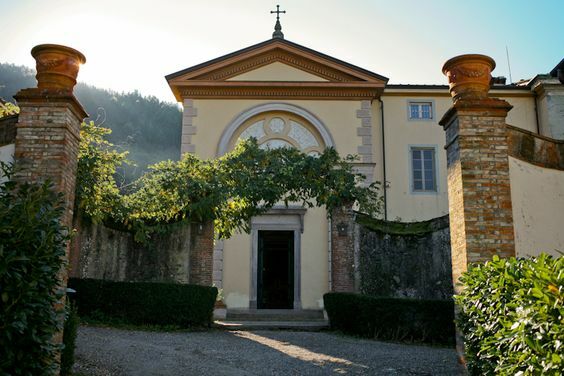 A chapel at this location makes a church wedding possible and civil or symbolic weddings are also possible at this venue. 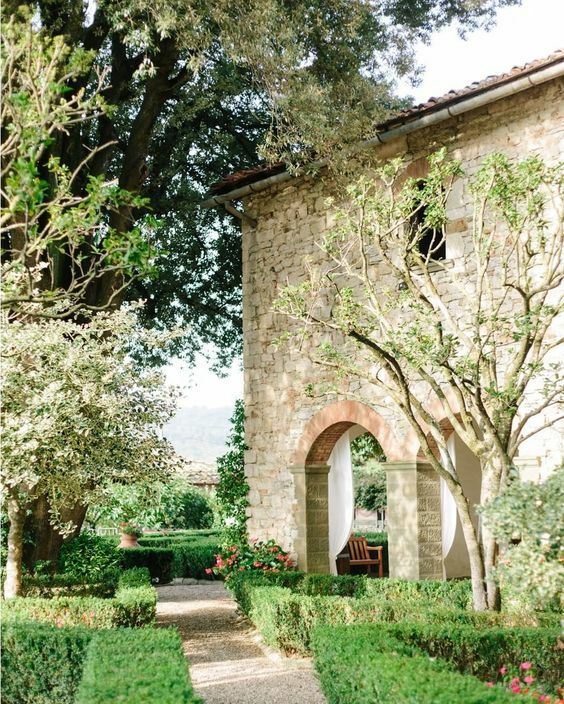 This wedding villa in Tuscany has a striking 18th century architecture. 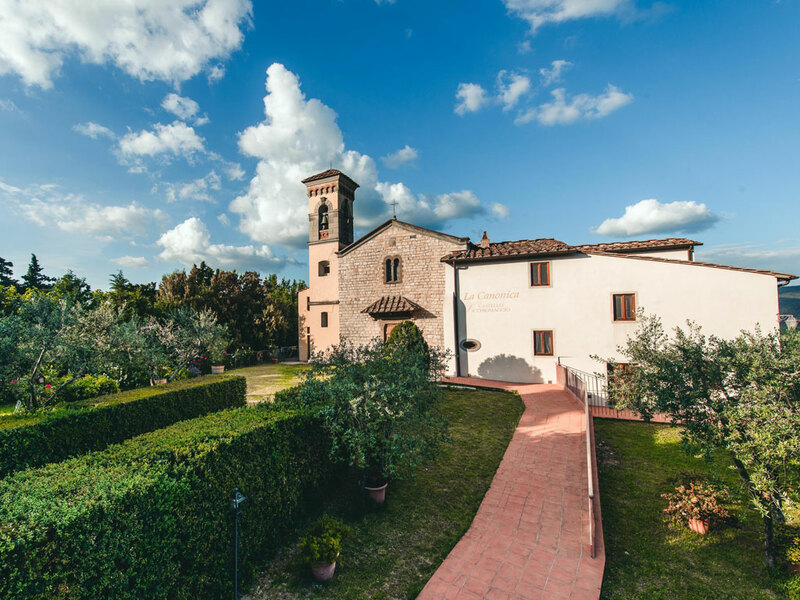 Borgo Stomennano is a property with one villa and several farm houses, which make the arrangement of your wedding day very flexible. Up to 38 persons can be accommodated and 180 guests can participate on the ceremony. 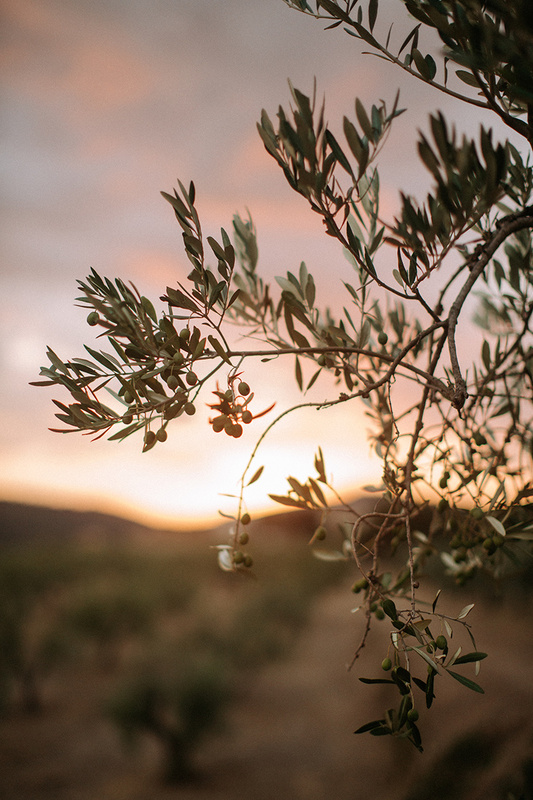 You and your guests could enjoy the on-site vine and olive oil. 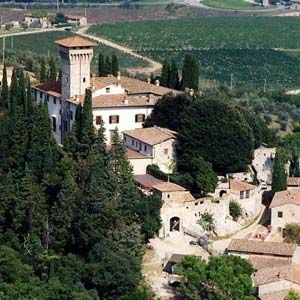 The medieval Borgo Stomennano can be rented for 14.000€ for two nights. Villa Orlando is perfect for small weddings and the couple can be accommodated. The villa has a beautiful view over the nearby lake and a romantic boathouse creates a unique mood. A civil wedding ceremony can be held at the location itself. The venue is 30 minutes away from Lucca and Pisa. 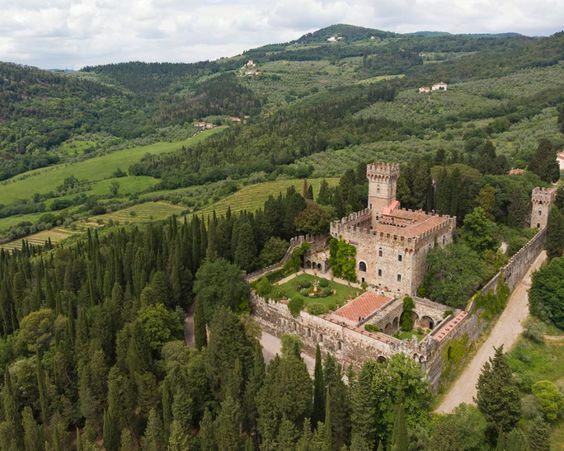 In midst of the Tuscan hills, Castello di Vincigliata is a luxury and stunning wedding location with a balcony, from which you can admire the landscape. A lovely garden and a winter garden make this venue really versatile. A big meadow is perfect for the 30 to 100 guests. This extraordinary estate can be rented for 3.500€ off-season. How can I find the best service for my destination wedding? When you already started with planning your wedding, you probably realized that you will need a bunch of different services. 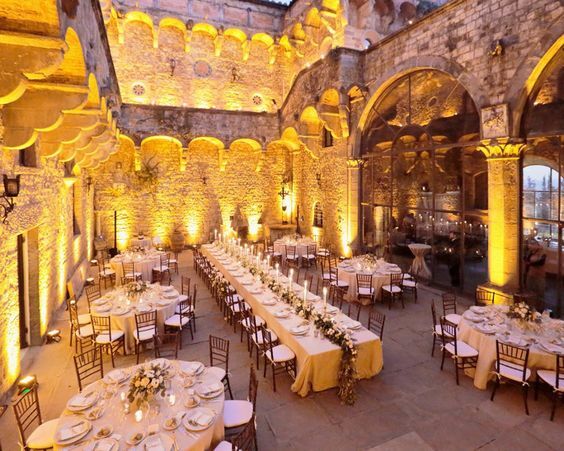 Tuscany is a very popular destination for a wedding, to there are plenty of service providers. But all of the impressions can be overwhelming and with the language barrier, you find yourself not knowing which photographer, make up artist or florist to choose. 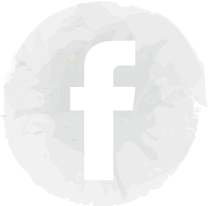 We are happy to help you with that, so that you can enjoy your wedding day with the best service for your needs. 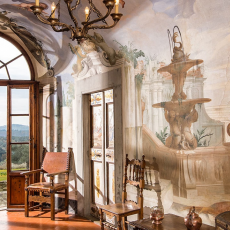 Are you feeling inspired to marry between striking colorful vineyards and historical architecture? You can contact us for an appointment. 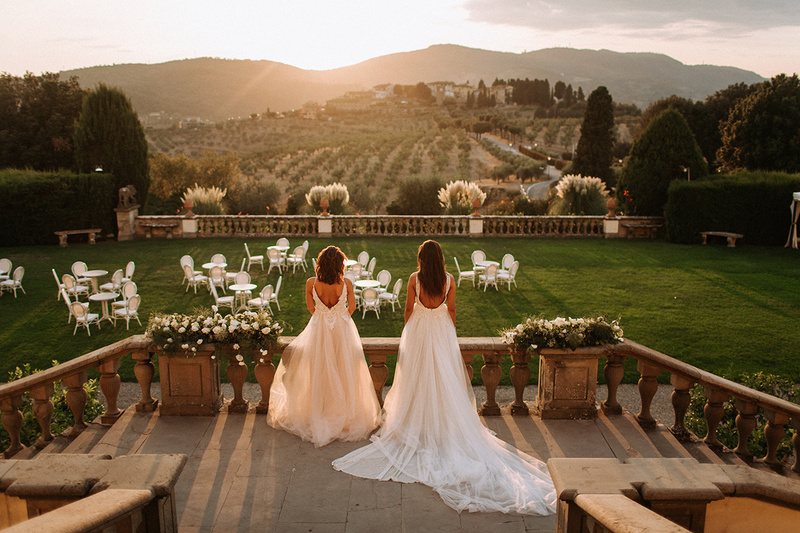 We would love to plan and accompany your wedding in Tuscany to make your dream of a destination wedding in Italy come true.